MCT Digital (Milwaukee) has a combined 80 plus years of experience in print finishing and digital die cutting solutions for specialty graphics. The founding team of MCT comes out of Mikkelsen Graphic Engineering, which pioneered using digital flatbed cutters to accurately “cut to print” and essentially founded the current flatbed cutting marketplace for grand format printers. The combined people and product experience makes MCT one of the most knowledgeable companies/teams in the industry in regard to digital finishing, the materials used and their specific best finishing methods. 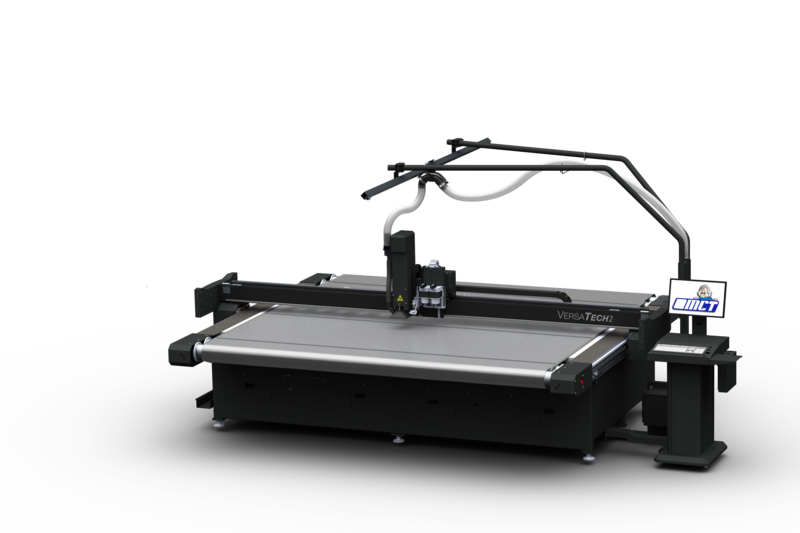 In 2017 MCT announced a major software productivity enhancement on the first anniversary of its “all in one” VersaTech2 solution at the Specialty Printing & Imaging Expo in New Orleans.